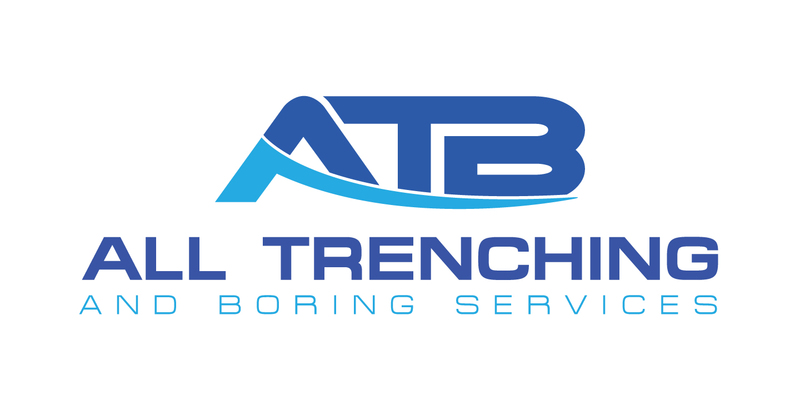 Directional boring is a particular drilling technique designed for installing pipes, utility lines, and cables underground with little disturbance to the surface above. Also called horizontal directional drilling, this method uses a directional boring machine to guide steel pipes along a set bore path. Directional drill operators can evade obstacles like waterways, roads, buildings, landscaping, and utility lines by steering the drill head over, under and around. Directional boring works well in any soil conditions. We use this when other trenching techniques aren’t cost-effective or rational. We use this procedure in residential or commercial zones where obstructions are many and space is tight. It is crucial that the machine operator has correct, complete information about any existing utilities or other hidden obstacles before drilling starts. Directional drilling needs the assistance of drilling fluid, which is pumped continually via the drill pipe to the drill bit or head. Drilling fluid is a combination of water and typically either polymer or bentonite. The drilling fluid aids in removing loose cuttings, stabilizing the borehole, cooling the cutting head and lubricating the conduit or pipe to make insertion simpler. During any directional drilling process, locating machinery must be used to keep track of the head position of the drill at all times. That lets the drill operator guide and control the bore head more precisely. A standard locating system has a transmitter behind the bore head to disclose its angle, direction, depth, temperature, and rotation. The transmitter then relays that data to the surface, where the signal is translated and given to the drill operator. 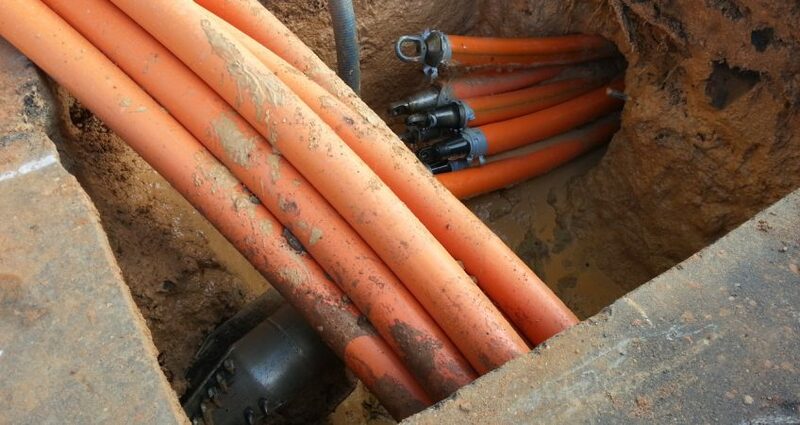 When residential and business customers need to lengthen current utilities or install conduits through very congested areas, directional boring (aka boring or horizontal directional drilling) produces underground connections without messing with historical landmarks or damaging the environment. We are best for traffic management in Melbourne when it comes to directional boring and drilling.